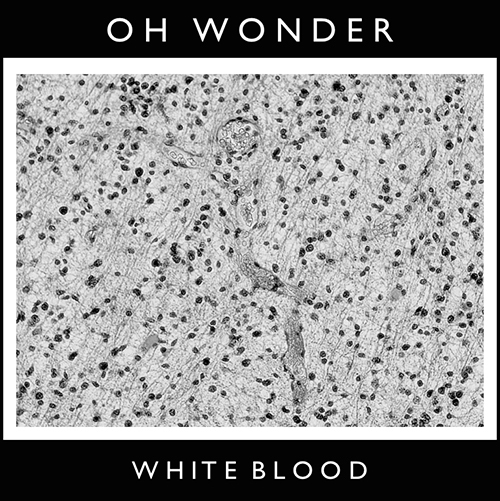 Incredibly, "White Blood" is the tenth release in as many months from London duo Oh Wonder. It's perhaps one of the most meaningful too, it was inspired by one of their fans who discovered he had a tumour (which was later removed). You can read more about the touching meaning behind the song on ohwondermusic.com. "White Blood" is a moving song with a great story behind it and it's today's Song of The Day.